It's been confirmed that feature length documentaries about Chaka Khan and Prince are in the works. The post Chaka Khan and Prince documentaries are in the works appeared first on theGrio. 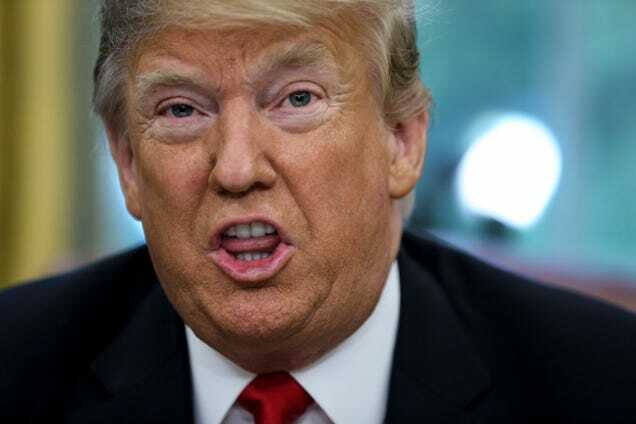 Donald Trump likely does not care for or about black people. It is evident in his policies, the way he set up his administration, and the way he is currently exploiting the lunacy of Kanye West. he University of Minnesota has awarded the late rock star Prince an honorary degree to recognize his influence on music and his role in shaping his hometown of Minneapolis. The post University of Minnesota awards honorary degree to Prince appeared first on theGrio. The post Prince’s family sues former doctor who prescribed him pain pills appeared first on theGrio. It begins with piano riffs and drum. Prince’s dulcet falsetto pours out the first verse, then drops a register for verse two. It is, in a word, sublime. It is Prince at his most soulful, with the growls and runs that mark his genius. The post EXCLUSIVE: Laura Harrier and Damaris Lewis on their powerful roles in ‘BlackKklansman’ appeared first on theGrio. Here are 60 things I miss about his royal purple majesty, Prince. The post 60 things I still miss about Prince on what would have been his 60th birthday appeared first on theGrio. The post Jay-Z to release new Prince album next year appeared first on theGrio. Two years ago on this day, we lost the enigmatic artist known as Prince. 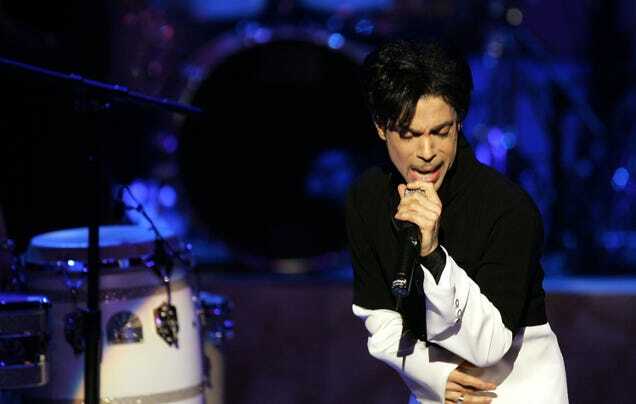 The 57-year-old died in his Paisley Park estate in Minnesota. To honor Prince’s life on this day, Here are five interesting facts about the man who provided the soundtrack to our lives. The post Dearly Beloved: 5 Interesting facts about our late Prince appeared first on theGrio. That time former NBA All-Star Carlos Boozer almost sued Prince A hair salon, a dance floor and a heart-shaped bed — what else did Prince manage to squeeze into Boozer’s home? Almost two years to the day after Prince died from a fentanyl overdose, authorities in Minnesota have announced that there will be no criminal charges in the case. The post No criminal charges in Prince’s fentanyl overdose death appeared first on theGrio. Longtime Beyonce critic Wendy Williams unexpectedly changed her tune. The post Wendy Williams changes her tune about Beyoncé appeared first on theGrio. The post Prince toxicology report confirms fatal levels of dangerous opioids appeared first on theGrio. The post Justin Timberlake decided at the last minute not to use Prince hologram appeared first on theGrio. Justin Timberlake's underwhelming Prince tribute during the Super Bowl did not improve his chances of getting a cookout invite. The post Access Denied: Justin Timberlake’s Prince ‘tribute’ does not reinstate his cookout invite appeared first on theGrio. Afshin Shahidi was Prince's private photographer for 20 years, and he considered the late singer to be a good friend. The post Prince’s private photog shares never-before-seen images appeared first on theGrio. Nearly 5,000 people have signed a petition proposing that a statue of Christopher Columbus be taken down and replaced instead by a statue of Prince. The post Thousands petition to replace Christopher Columbus statue with Prince appeared first on theGrio. The Pantone Color Institute has released a purple color in Prince's honor, in collaboration with the musician's estate. The post Prince gets Pantone color named in his honor appeared first on theGrio. John Blackwell Jr., the drummer who toured with Prince, died on Tuesday at the age of 43. The post Prince’s drummer John Blackwell Jr. dead at 43 appeared first on theGrio. 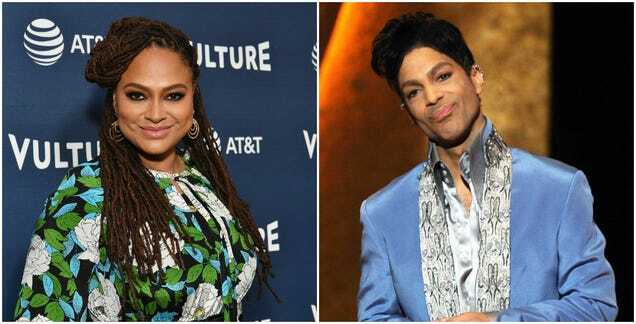 Prince's family is reportedly putting the kibosh on new music releases until after their reality show debuts, because they want them aired first on the show. The post Prince’s family reportedly developing reality show appeared first on theGrio.